The Japan Foundation, New York and the Nippon Club are pleased to present a public lecture on Manga + Translation 101, by Dr. Mari Morimoto on Tuesday, October 2. *Note: Lecture will be in English. Session 1, “Manga in Japan and in the US 101”, will briefly trace the history and evolution of manga in Japan and its path across the Pacific as well as explore the cultural differences of the two countries through manga. Session 2, “Manga translation 101”, will focus on the act of translation itself and provide a deeper understanding of this craft through her personal experiences of working with renowned manga titles. Dr. Morimoto has been a freelance translator of manga and Japanese subculture content for almost 25 years. Her translating bibliography includes many bestselling titles such as Naruto, Sailor Moon, Dragonball, and Inuyasha, and she regularly interprets for Japan Foundation’s Center for Global Partnership, New York Comic Con, Otakon, and Anime Boston, among others. Highlights of her career as it relates to manga was meeting and rubbing elbows with Dragonball creator Akira Toriyama in 2003, assisting shojo manga legend Moto Hagio at San Diego Comic Con in 2010, and interpreting for Naruto creator Masashi Kishimoto at New York Comic Con in 2015. As a child, she had the honor of meeting the late Osamu Tezuka. She also happens to be a small animal primary care veterinarian. 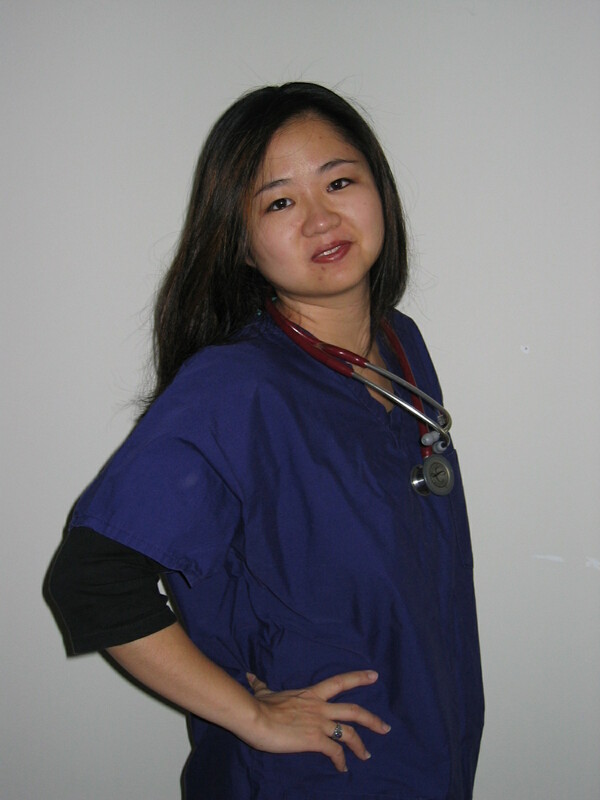 Born in Osaka, Japan but raised in New York City, she completed both her undergraduate (in Cultural Anthropology, subsections Japan and Ethnozoology) and veterinary degrees at Cornell University before returning to New York City. $15 per person at the door. Cash or check only. If you are not sure about your level, contact jpcourse@jfny.org / (212) 489-0299.